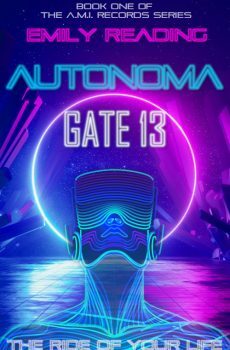 Autonoma – Gate 13 is the first in the A.M.I. Records series/universe. Part of the A.M.I. 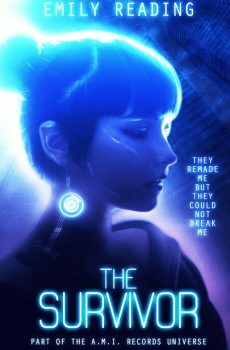 Records Universe, free to Reading Club Members.